Authentic Victorian Gothic is a currently popular home decorating style that is too-often reduced to kitschy macabre themes and limited to Halloween parties. This site will show you how to achieve Victorian Gothic Revival interior decor as the elegant style it should be. Perhaps no style of Victorian Interior decorating is more romantic than Gothic Revival. 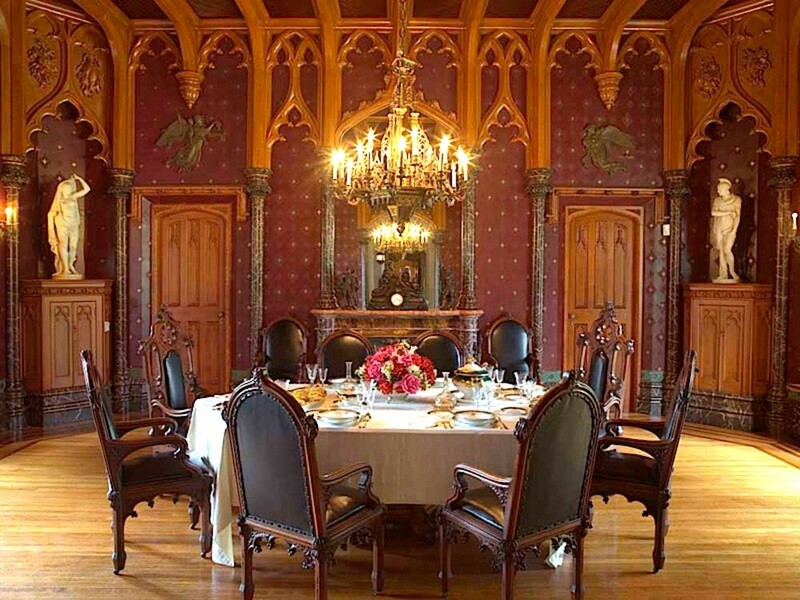 Gothic revival home decor is a style that both celebrates and idealizes the Middle Ages. It embodies the romantic tales of knights and dragons, of King Arthur, Guinevere, and Lancelot, of mythical gargoyles and unicorns as well as the ecclesiastical architecture of Europe's grand cathedrals like Chartres, Notre Dame, and Westminster Abbey. The Gothic Revival Victorian style features elaborate tracery in wood and stone, dark wood paneling, carved statuary, stained, leaded glass windows, heraldic imagery, ribbed vaulted ceilings, and pointed arches borrowed from iconic medieval mythology and design. However, the Victorian Gothic Revival of the 19th century is a far more sumptuous style than the original Gothic period of the Middle Ages. Most homes of the Medieval era were sparsely and plainly furnished, but that did not appeal to Victorian sensibilities. Thus they drew inspiration instead from the wealthy who built and furnished ornate castles and cathedrals. * Augustus Pugin (1812-1852) is often considered the inventor and most influential designer of the Gothic Revival style. Pugin designed buildings, interiors, furniture, wallpaper, fabrics, and more. The video here points out some of his architectural accomplishments and features many of the conventions that distinguish Gothic Revival design. * William Morris (1834-1896). 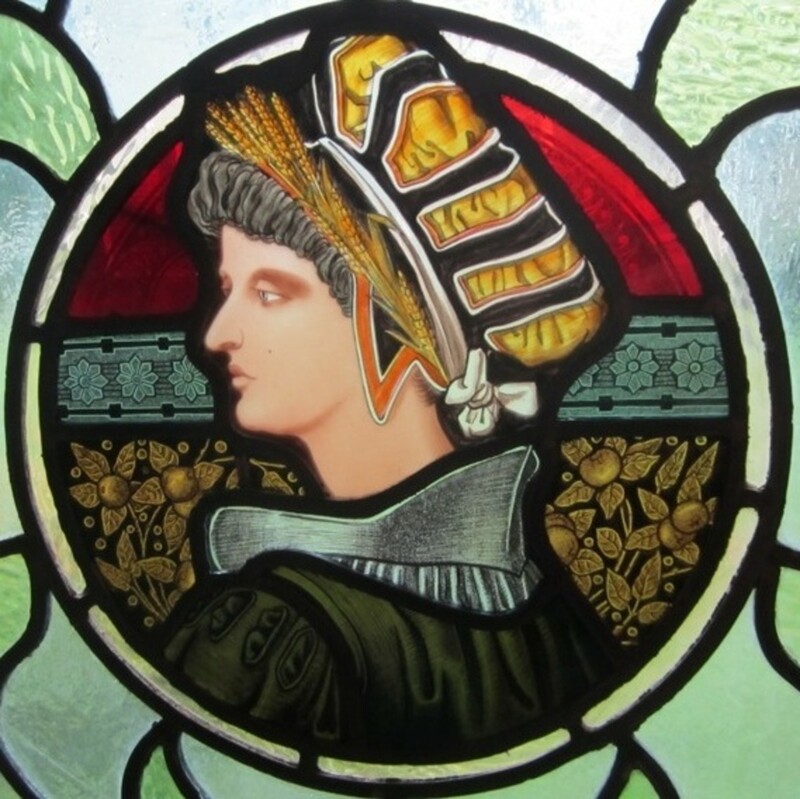 Although he is associated more today with the Aesthetic movement, Morris was also influenced by and influential in popularizing VIctorian Gothic Revival style and for being a forerunner and founder of the Arts and Crafts movement. * John Ruskin was a critic and art historian who wrote essays that greatly influenced gothic revival design, including The Nature of Gothic. 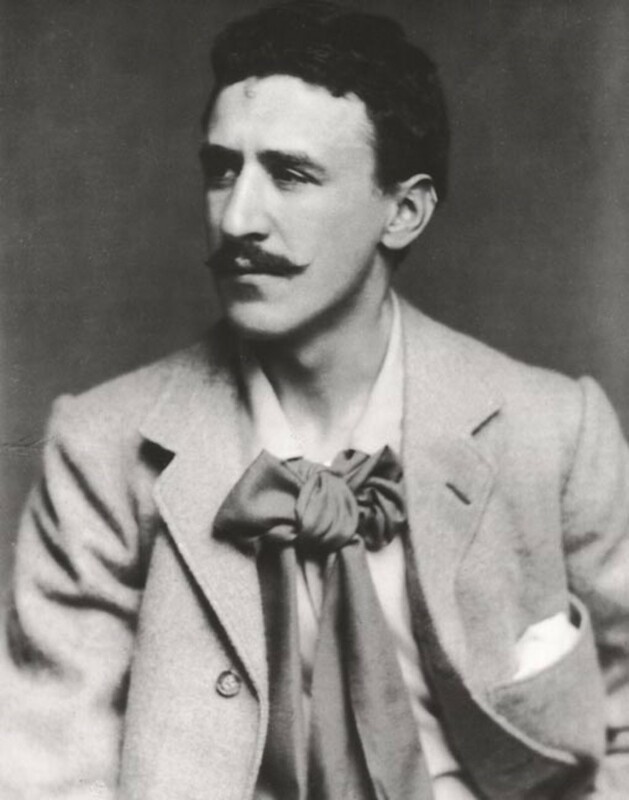 He also wrote pieces about William Morris, Phillip Webb, and other neo-medievalists of the late nineteenth and early twentieth centuries. * Thomas Chippendale (1718-1799) was an English cabinet maker and interior designer. He presaged the Gothic Revival movement by incorporating Gothic influences like tracery and pointed arches in many of his furniture designs. * Charles Eastlake (1850-1917) was an architect, writer, professor, and designer. What is known today as Eastlake Style was a popular variation of the Aesthetic Movement and regularly incorporated neo-Gothic tropes. 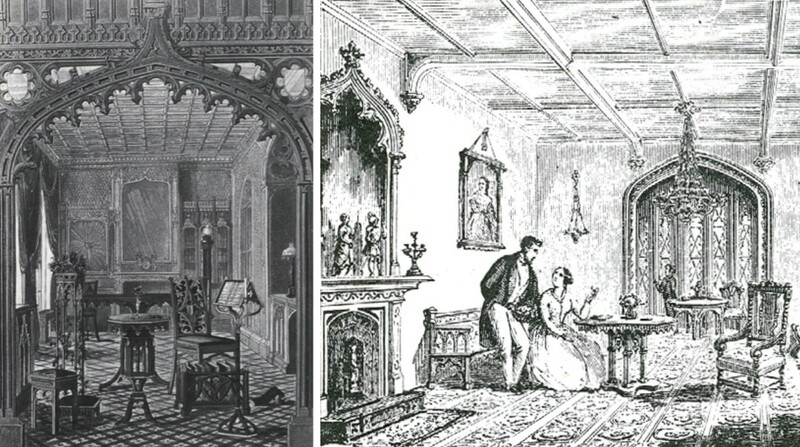 Although the term "Eastlake" is often mis-applied, it is no accident that many authentic Eastlake designs are compatible with Gothic Revival interiors. 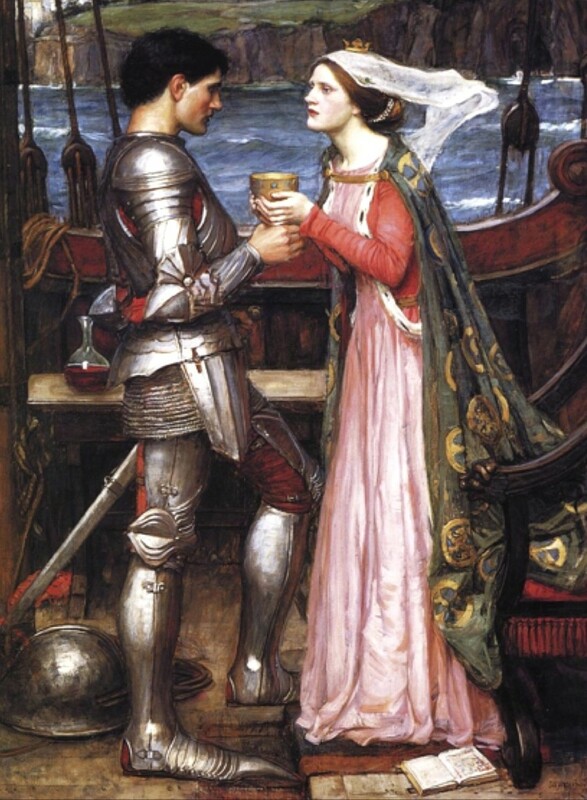 * John William Waterhouse (1849-1917) was an English painter renowned for his lifelike and sumptuous paintings that epitomized Victorian romanticism. His paintings are known for incorporating historical, mythological, and literary subjects with a strong narrative. Accent your period home decor with items featuring heraldic themes, coats of arms, gargoyles, lions, dragons and other mythical creatures, fleur de lys, trellises, stylized roses, and ecclesiastical motifs such as crosses. Be sure to include what is perhaps the most iconic of gothic motifs: the quatrefoil (shown above, top center). 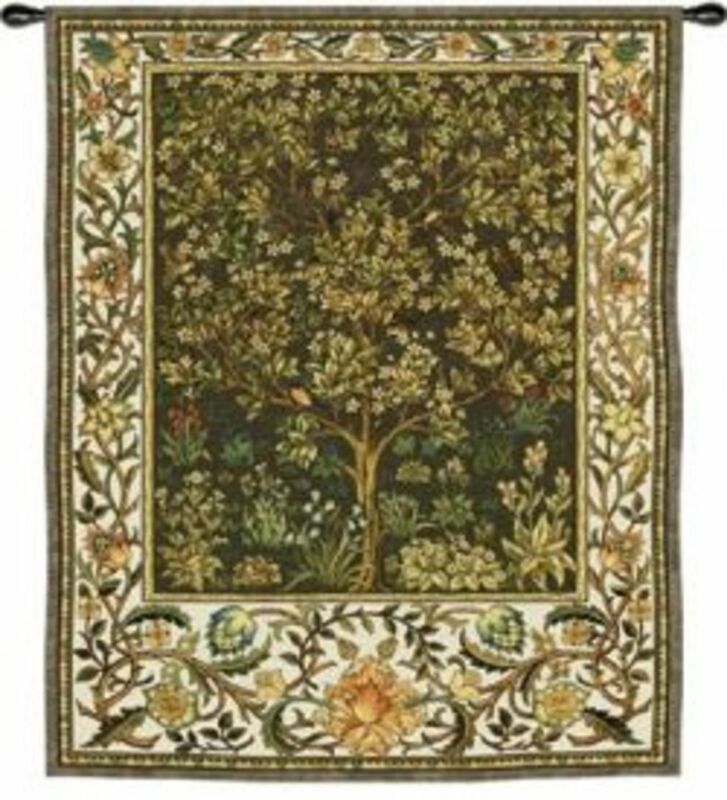 Decorative items include stained glass (think European Cathedrals and early Universities), gothic style carved frames, heavy fringes, needlepoint tapestries (the famous Unicorn tapestries are frequently copied), and heavy crewels. 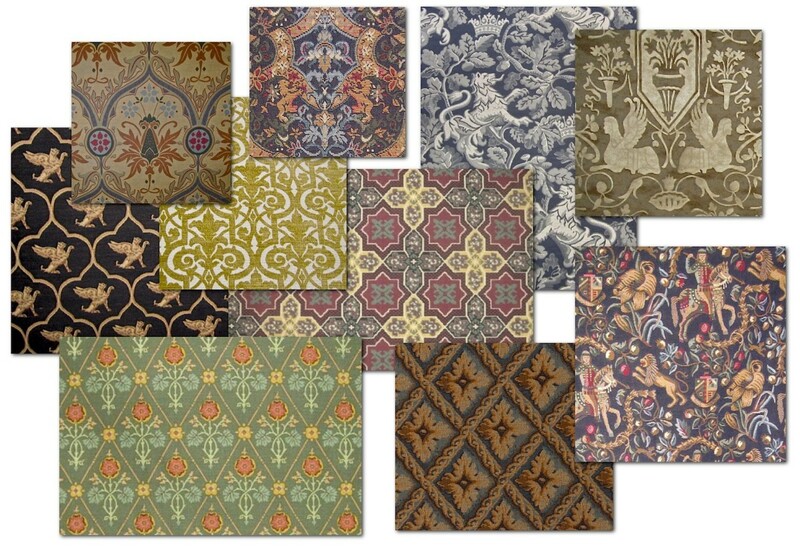 Gothic revival decor is rich with vibrant jeweltoned colors, architectural detail, and accessories. Pointed arches, quatrefoils (a sort of 4 leaf clover motif), tracery (an ornamental branching openwork design), ornately carved furnishings with an emphasis on the vertical lines are also hallmarks of gothic revival decor. These motifs would have been incorporated into the overall design of a room. "Theme" decorating, such as a "gothic bedroom" full of gargoyles, may be fun but it is not representative of Victorian Gothic taste. For an authentic Gothic Revival room, avoid getting carried away with the color black and twenty-first century reproductions of so-called gothic motif items such as dragons, suits of armor, and grotesque figures. The Gothic Revival style of Victorian period interior decorating should not be confused with what is known today as "Goth." 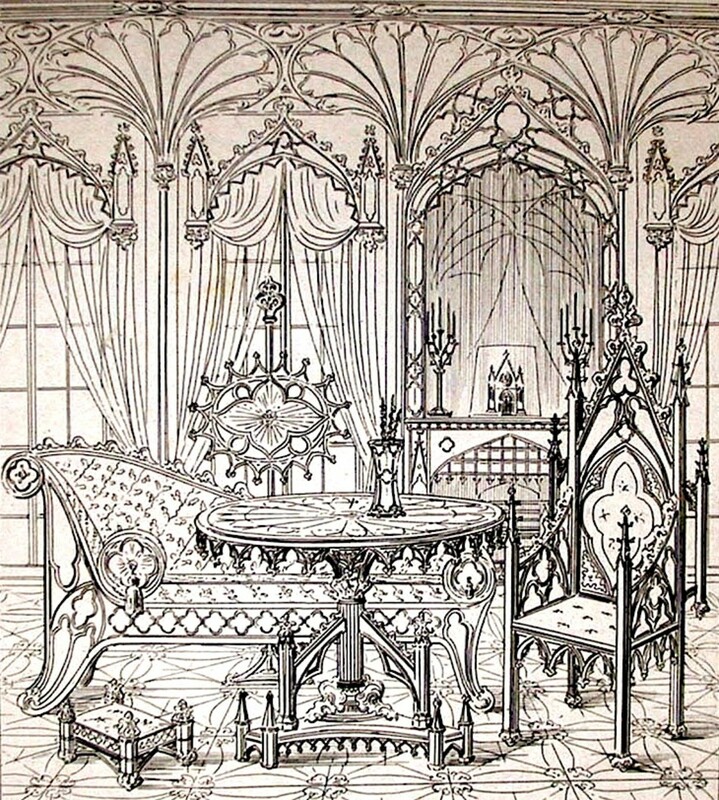 Coffins, vampires, and skulls were not motifs found in Victorian home decor. Gothic Revival in the hands of the Victorians was not at all macabre and dark. The Medieval period it draws inspiration from saw the introduction of larger and more windows in architecture. Sunlight filtered through colored glass gave a soft glow to the often cavernous interiors of the high Gothic style of the Middle Ages, eliminating the gloomy spaces created by the previously minimal windows that were a feature of earlier architectural technology. This Gothic influenced series of lighting is made of hand-forged iron with an imperial bronze finish. The handmade shades cast a soft candlelight-like glow. Other styles and sizes available. Similarly, interiors featured multiple chandeliers and sconces carved in wood or made of bronze or cast iron, often with glass panels, that provided additional lighting. 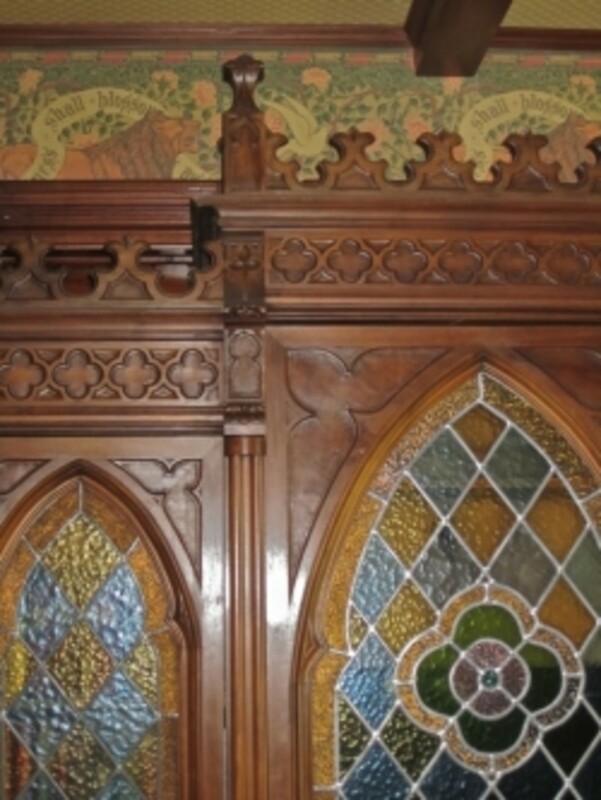 Stained and leaded glass windows were often featured in late Victorian homes and are found in Queen Anne, Stick style, Carpenter gothic, and similar styles of architecture. Contrary to popular belief, black was not the predominant color of the Gothic period and its revival in the late 1800s. Building materials and furnishings were in a variety of earthtoned colors that were inherent in available materials from dark rich oak and walnut panelling and furniture to carved stone embellishments and masonry. Natural dyes provided rich colors for yarns used for woven or tapestry wall hangings, bed draperies, and decoration. Additional color was added by the opening of trade routes with the east and the importing of spices, silks, and carpets. Lyndhurst is one of America's finest examples of Gothic architecture and interior design. Located in New York's Hudson River Valley. It was designed by Alexander Jackson Davis and constructed by William Pauling in 1838. Some twenty-five years later, the property was purchased by New York merchant George Merritt who had it doubled in size. He renamed it “Lyndenhurst” after the Linden trees that were planted on the grounds. Railroad magnate Jay Gould purchased Lyndhurst in 1880 as a "summer escape." After his death, his two daughters lived at the estate until 1961, when it was acquired by the National Trust. 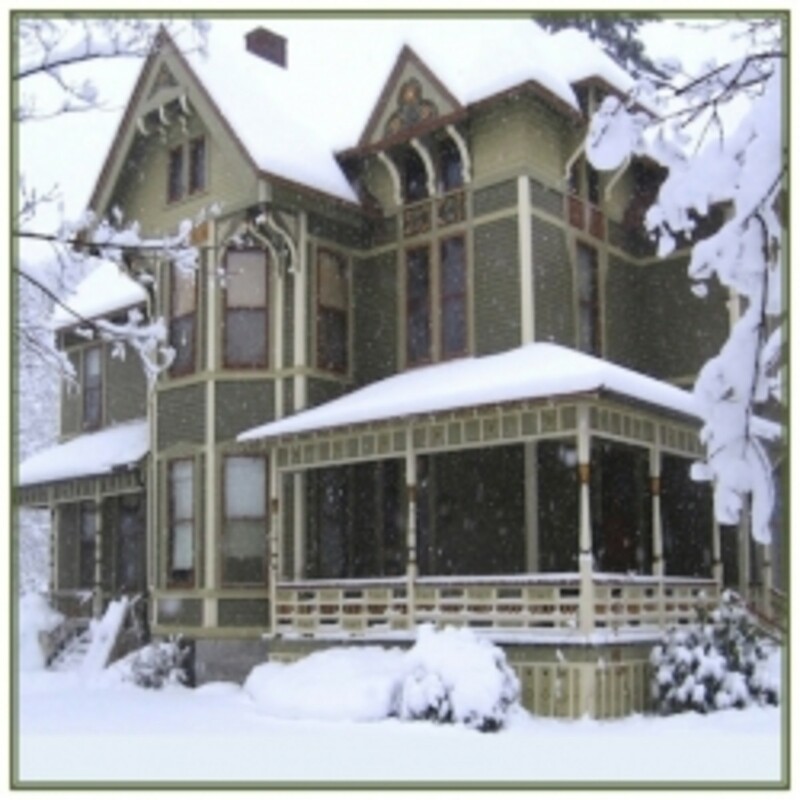 Guided tours of the Lyndhurst Mansion are available seasonally by reservation. The grounds are open to the public. During the middle ages, fabrics were rich and substantial and woven from in wool, flax, linen and other natural fibers. Leather would have also been used. All of these materials were labor intensive and costly, which limited their use to those who could afford such luxuries. Other than being used in clothing, fabrics were made into draperies for beds, walls and windows to keep out the drafts. In wealthier homes, extraordinary tapestries and other types of needlework hung on walls and served as draperies and table coverings, but upholstery was virtually non-existent during the medieval era and the use of fabric was sparse. 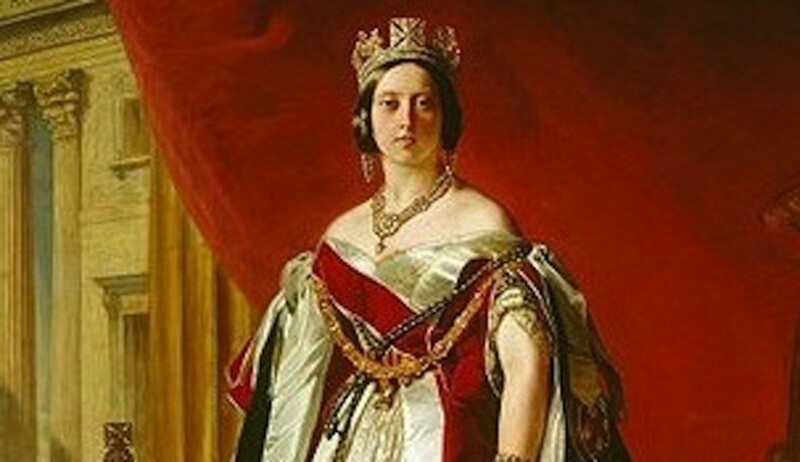 However, although the use of upholstered furniture, seat cushions, and similar fabric applications were not a feature of the original medieval period, they are abundant in Victorian Gothic Revival interior decor. Today, using fabrics that feature gothic motifs and, in some cases, reproduce original gothic revival designs, is an easy and popular way to add a gothic flair to your decor. There are fabrics that mimic gothic style tracery, grille, tile, and scroll work, or feature gargoyles and gryphons, quatrefoils, knights on horseback, rampant lions, and similar elements of gothic imagery. Antiques add an air of authenticity to period style home decor. For a Gothic Revival interior, look for substantial, carved pieces in natural woods that are reminiscent of ecclesiastical architecture and design. Affordable period European imports often cost far less than new furniture but will likely appreciate in value and represent a better investment. Antique gothic furniture can also be incorporated into today's similarly influenced styles such as steampunk. You can build a room around a single great piece or select one or two smaller pieces to accent your current decor. The Gothic Revival movement grew out of and overlapped with the later Victorian and earlier Arts and Crafts (in the U.K.) and Craftsman (in the U.S.) movements and looks equally at home mixed with much of those styles. Photo shows detail from Gothic library designed by us. Note the quatrefoil motif on bookcase carvings and leaded glass on door. Behind the bibliotheque is Wallpaper Frieze "Lion and Dove" designed by Walter Crane, the 19th century artist and social activist and printed by Bradbury & Bradbury. It was designed as a response to the Second Boer War between Great Britain and two South African republics. The lion represents the belligerent British Empire and the white dove is the symbol of peace. The banner reads "The Wilderness shall blossom as the Rose," a paraphrase of the first verse from the biblical book of Isaiah, chapter 35. Do you favor Period Decorating Styles from Earlier Eras? What are your interior decorating preferences? Do you prefer Colonial, Victorian, Federal, Art Deco, Retro or another historic style of home decor from the mid-twentieth century or earlier? Or are you modern, post-modern, or avant-garde? What's your style? A lot of beautiful peaces. I'm not a gothic groupie but I do enjoy the beauty and elegance you present of gothic revival Victorian home decor, I could just get lost in your lighting section. I like how you are sure to point out the vast difference between gothic revival victorian decor and going goth....but I'm guessing there are those who do have fun mixing the two together a little. Beautifully presented in every way! 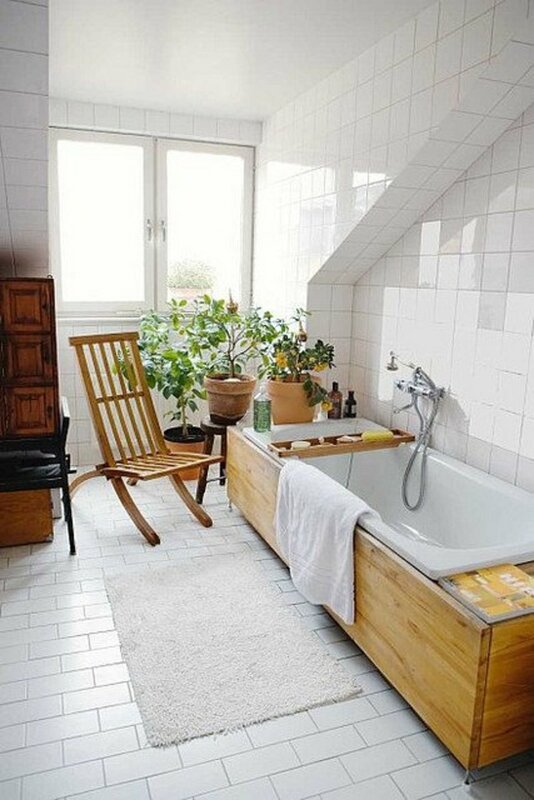 Nice suggestions for home decorating. I've always loved the Gothic look. There is a wonderful charm about Victorian Gothic Revival that as you explain is quite different from 'goth'. I've spent quite a bit of time in and around historic buildings and can see the appeal, but I think you'd need quite a grand home to successfully adopt this decorating scheme! Nothing to stop people adding touches of Gothic Revival though, such as those wonderful goblets. I was letting you know that I have featured this page on my: The Victorian Era lens. This is a beautifully done page so of course I had to drop off a sprinkle of "Victorian Angel Dust". I'm never seen anyone decorate their home with this style, but it looks interesting. Very informative lens! Liked. Really enjoyed reading this lens. Very interesting lens! Really enjoyed reading the detailed information provided. Thank you for sharing your insights. I have always been fascinated by the Victorian era. Love decorating old houses. It has more character. Congratulations on your purple star. p.s I paid the purple star forward to this page, I do hope it gets it! The accolade is by far my favourite....I alsways wanted a full wall sized version, stunning art work here! 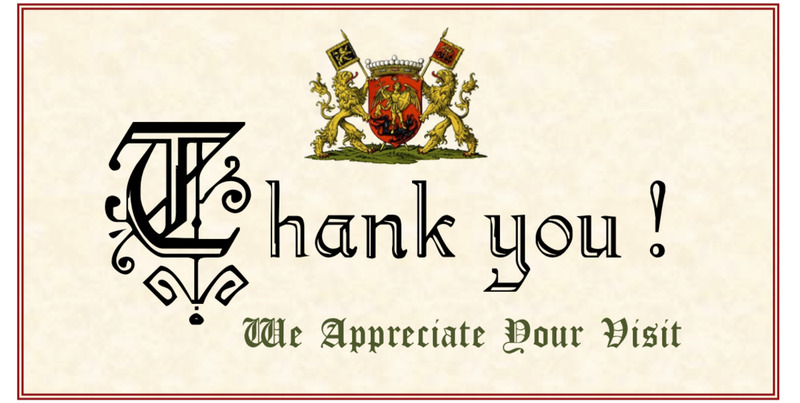 Thank you for liking my lens! Going through and liking a bunch of yours now!!! Smiles!! Great lens! Lovely decor choices you have featured. I enjoyed the read. Great resource for gothic period decor. I actually don't know much about decorating, well, other than cakes I guess, but I did enjoy this lens a lot. I like the look of most of what you've shown here, and I especially admire how you found and used allposters images in a way I had not seen done before. Most excellent learning experience for me, all the way around. Fabulous information about Gothic Revival home decor. Blessed by the Interior Design Angel. Love these styles though so are dark and a little too heavy for my taste. I love "looking" at them but not sure I'd want to live in them all the time. Chazz- congratulations on the big 50! Milestones are so exciting! Looks really classy. 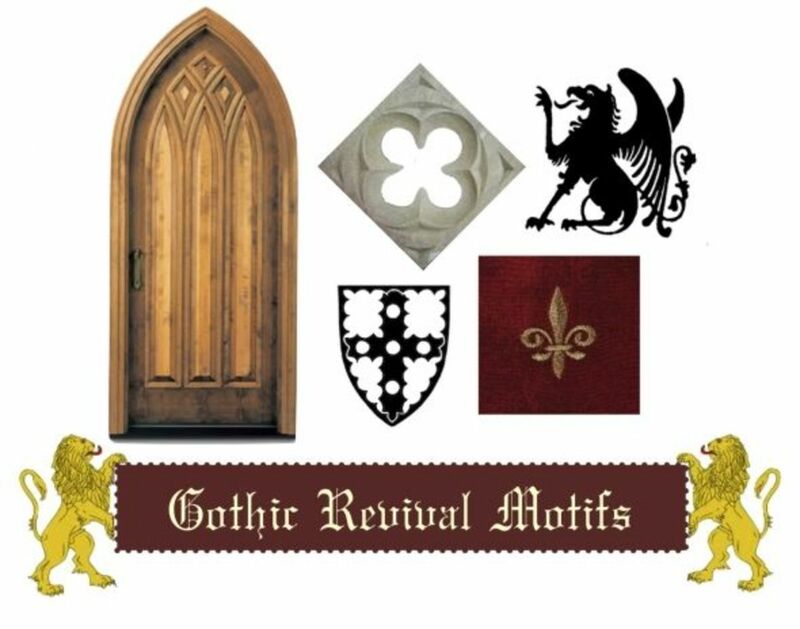 Thanks for clarifying the difference between Goth and Gothic Revival.